 For over 30 years Youth for Christ has been sharing the love of Jesus to the youth of the Northern Territory. The wide range of ministry expressions has included youth rallies, bush dances, outdoor adventure activities, camps, youth detention ministry, street ministry and more. Consistent in all of these expressions has been staff, volunteers and supporters fully committed to seeing every young person in the Northern Territory given an opportunity to be a follower of Jesus Christ. In 2015 we launched the Prayer and Mission Base in the region with a vision to create a culture of prayer and worship that overflows into practical mission both locally in Darwin and throughout the Northern Territory. With 30% of the Northern Territory’s population Indigenous, a key aspect of our ministry is working with Indigenous youth and their families both in Darwin as well as in remote communities. With a core belief that young people are the ones best qualified to reach young people, we have developed programs such as the Jesus School, which are designed to train and equip people in their faith so they can confidently share the gospel and make disciples in their own context.